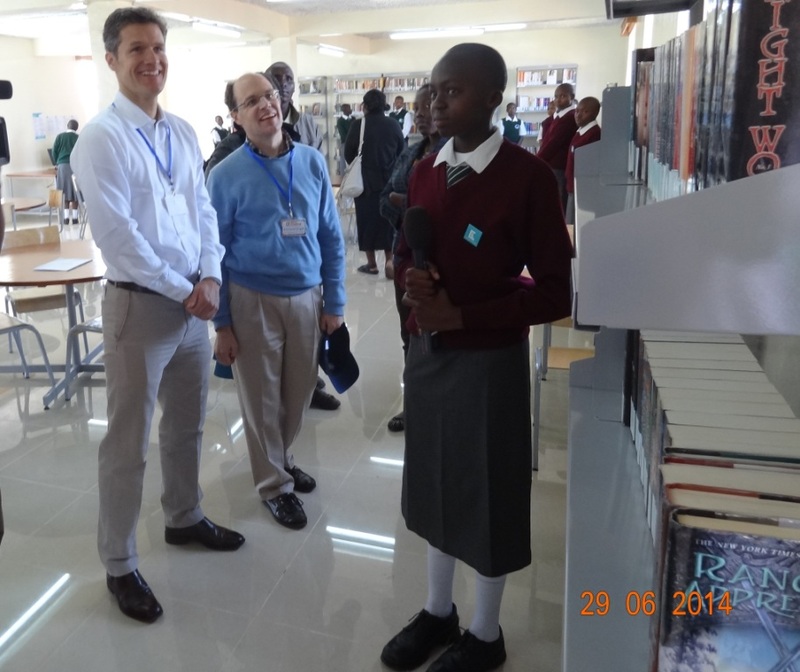 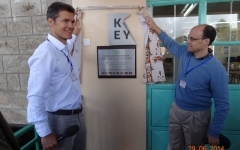 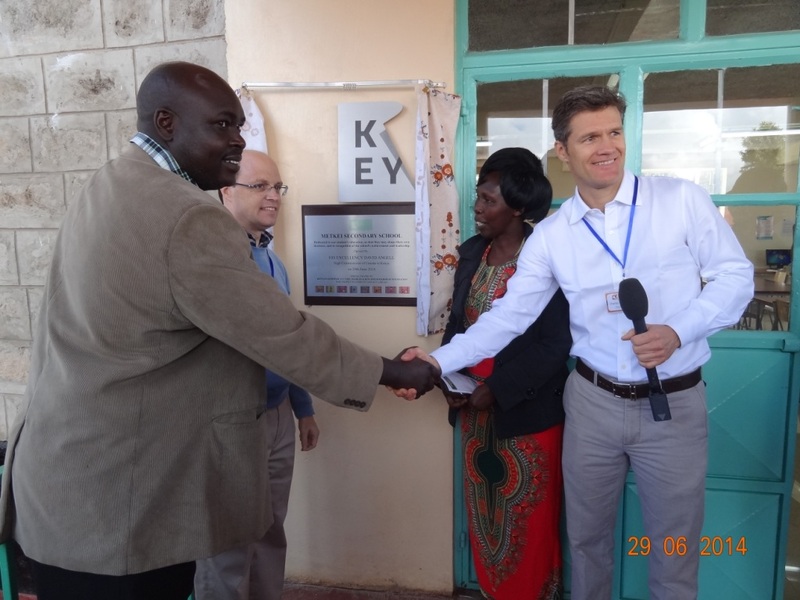 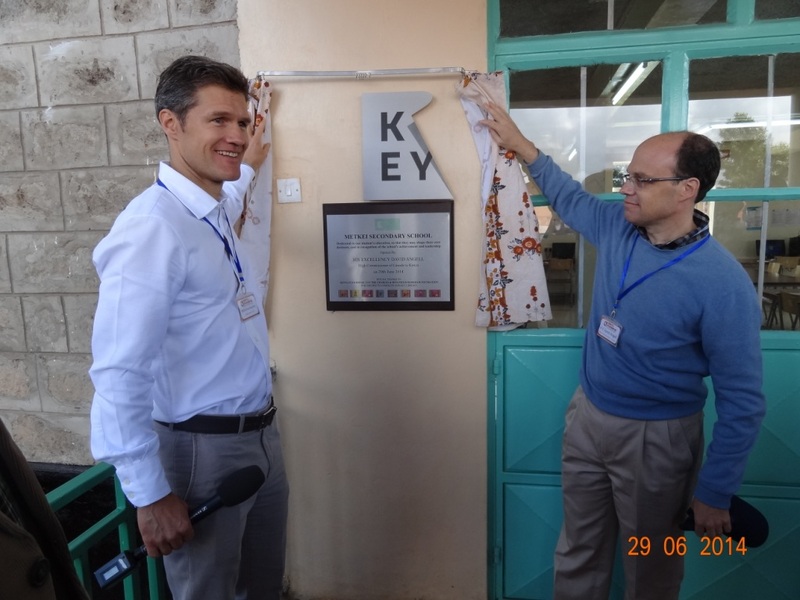 An ultra-modern school library with a huge variety of booksand modern facilities was officially opened by the Canadian High Commissioner, his Excellency David Angell on 29 June 2014. 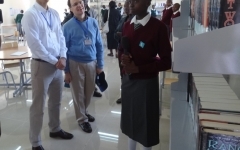 This was part of the Stakeholders’ Day program which was presented on 29 & 30 June 2014. 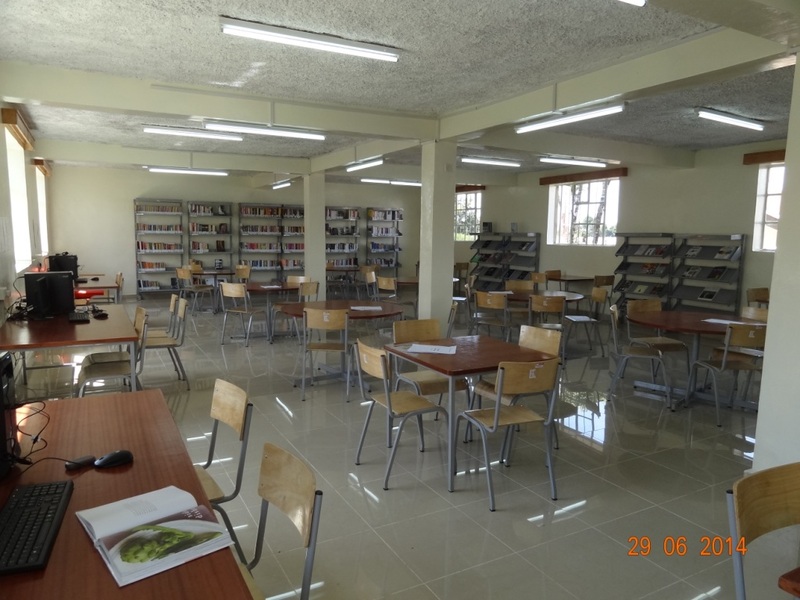 The library was equipped by the Field-Marsham Foundation with modern books, furniture and 4 computers whilst Kenya Fluorspar provided support in terms of structural designs and painting. 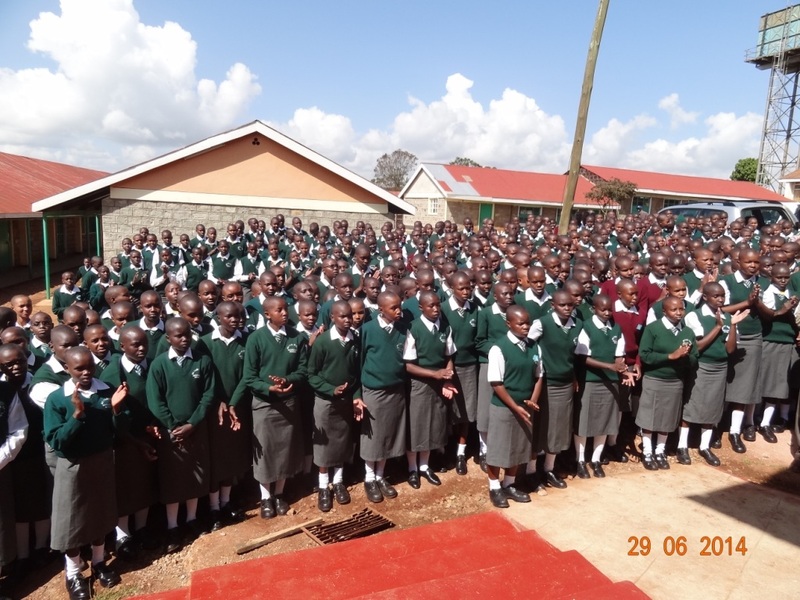 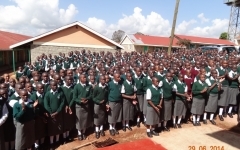 Total cost of the project amounted to $ 35 000. 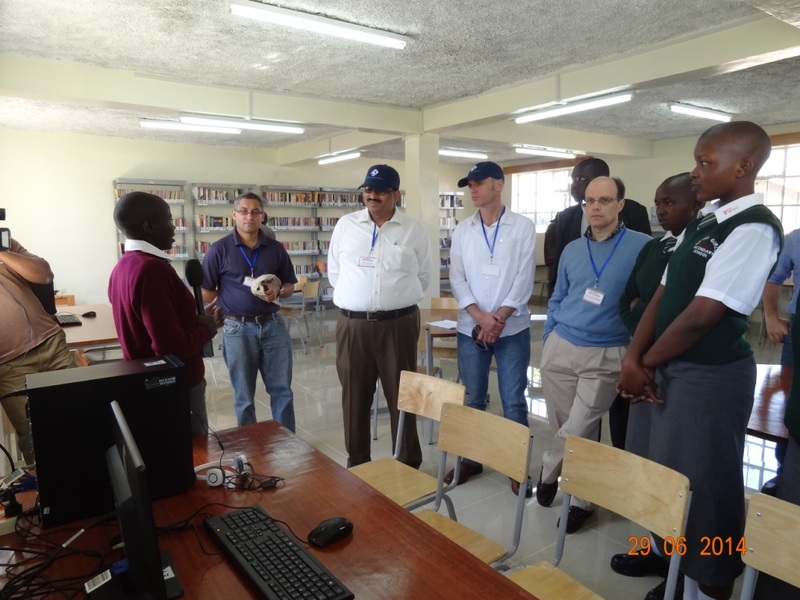 The library is a very modern facility that will enable the kids to do research work and thus enhance their knowledge base. 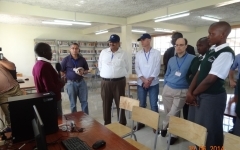 In addition wireless internet access has also been provided for by the Company. 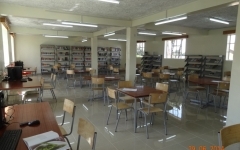 It provides a serene and conducive environment for reading and revision by school pupils and teachers.